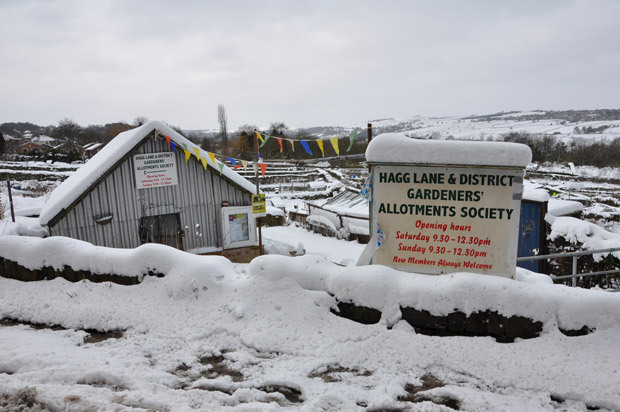 Hagg Lane & District Gardeners’ Allotments Society has fundraising fruit, vegetable and plant sales over two weekends in May. This entry was posted in crosspool, events, gardening, volunteering and tagged bring and buy sales, fruit, hagg lane, hagg lane and district gardeners' allotments society, plants, vegetables. Bookmark the permalink.